Can attach to any aftermarket tail light to make it plug and play. Uses an Open Barrel Crimper tool for crimping, or you can also use needle nose pliers and crimp one wing at a time. 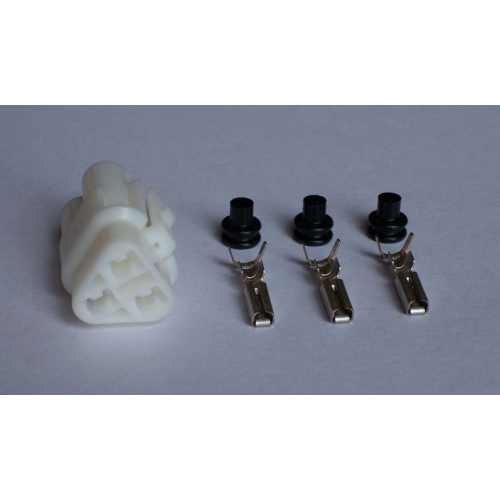 You can also select to have us pre-attach wire to each terminal, for easy splicing.